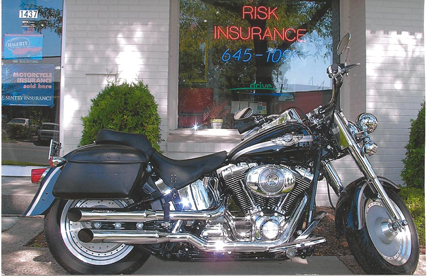 Since we represent over a dozen insurance companies, we have a large number of options which may benefit you. Accident forgiveness; deductible for all policies in the household; Replacement cost coverage; Loan Lease Gap coverage. You can feel secure in filling out this form. Your personal information will NOT be stored online and is available ONLY to Todd Hughes and staff.